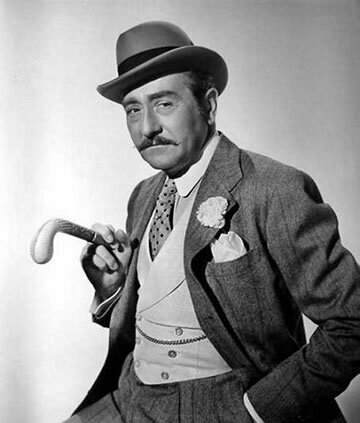 Bob Hope welcomes special guest, Adolphe Menjou. Rehearsal recording for episode 125 of The Pepsodent Show starring Bob Hope. Recording made on 11/10/1941 and the program originally aired on November 11, 1941. Liz wants a new dress for a party, but George tries to find a way out of having to spend the money. Originally aired on December 18, 1948. This is episode 23 of My Favorite Husband. Riley tries to get rid of Uncle Buckley by attempting to fix him up with Waldo's snooty aunt. Originally aired on June 25, 1944. This is episode 24 of The Life of Riley. Bob Hope welcomes special guest, Betty Hutton. Photo of Betty Hutton in Annie Get Your Gun, 1950. Rehearsal recording for episode 124 of The Pepsodent Show starring Bob Hope. Recording made on 11/3/1941 and the program originally aired on November 4, 1941. Liz tries to improve her marriage by being George's best friend. Originally aired on December 4, 1948. This is episode 21 of My Favorite Husband. Riley catches a huge fish and it ends up being on 'whopper' of a tale! Originally aired on June 4, 1944. This is episode 21 of The Life of Riley. Bob Hope welcomes special guest, Humphrey Bogart. 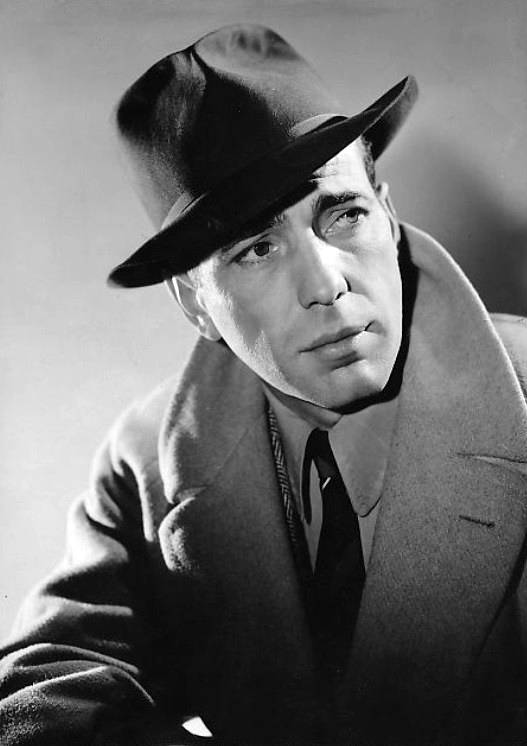 Photo of Humphrey Bogart, 1940. Originally aired on June 3, 1941. This is episode 115 of The Pepsodent Show starring Bob Hope. Liz volunteers to babysit for the new neighbors. Originally aired on November 27, 1948. This is episode 20 of My Favorite Husband. 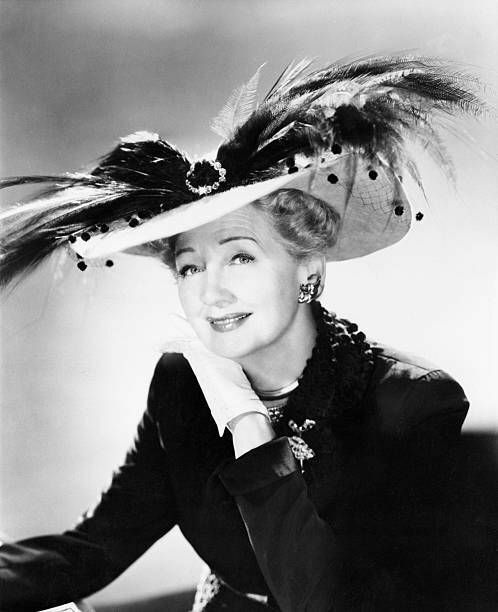 Bob Hope welcomes special guest, Hedda Hopper. Originally aired on April 15, 1941. This is episode 108 of The Pepsodent Show starring Bob Hope.